Joining me today is Nic Henry Jones. 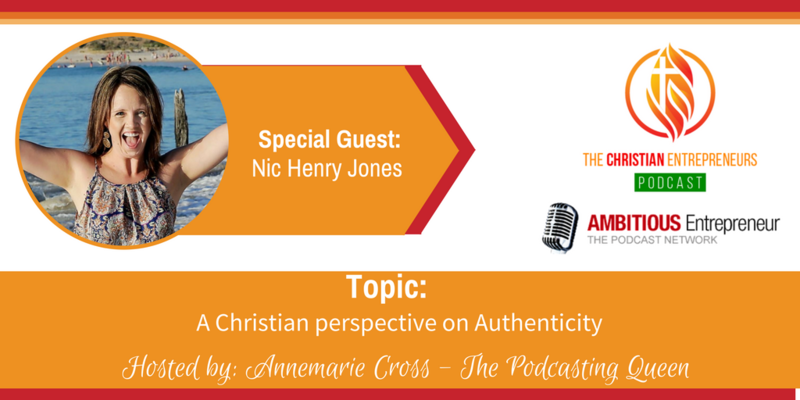 She believes that ‘Authenticity’ is the alignment with who you are in Christ + your purpose and calling + your God-given spiritual giftings + skills + passions, which she’s going to talk about today. Nic is the Director & Senior Digital Media Strategist behind Market Me Marketing Australia. A highly driven business creative, she is cutting edge in approach, passionate about building business ‘the smart way', and is a leader in the digital marketing Industry. 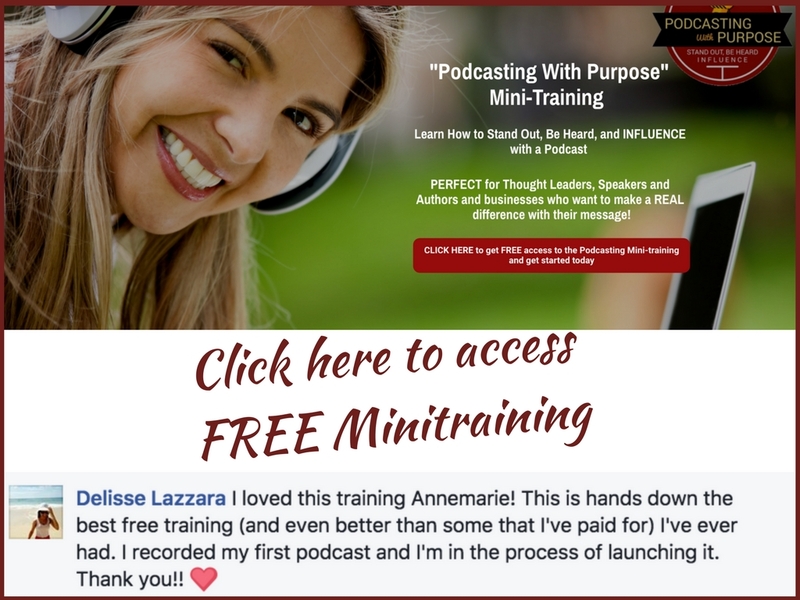 Her flexible and enthusiastic approach to business has seen her contribute to books as an Author, run a variety of workshops, speak at different events, and achieve major business growth. As a Christian Entrepreneur she see’s what she does as part of what God has called her to do, and recently published a book called ‘The Christian Entrepreneur ’which showcases the journeys of 9 Christian Entrepreneurs. The character traits that have she believes have been instrumental in her success and have kept clients coming back for more. Nic Henry Jones is the Director & Senior Digital Media Strategist behind Market Me Marketing Australia. A highly driven business creative, she is cutting edge in approach, passionate about building business ‘the smart way', and is a leader in the digital marketing Industry. 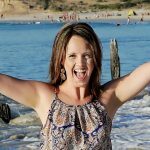 Her flexible and enthusiastic approach to business has seen her contribute to books as an Author, run a variety of workshops, speak at different events, and achieve major business growth. 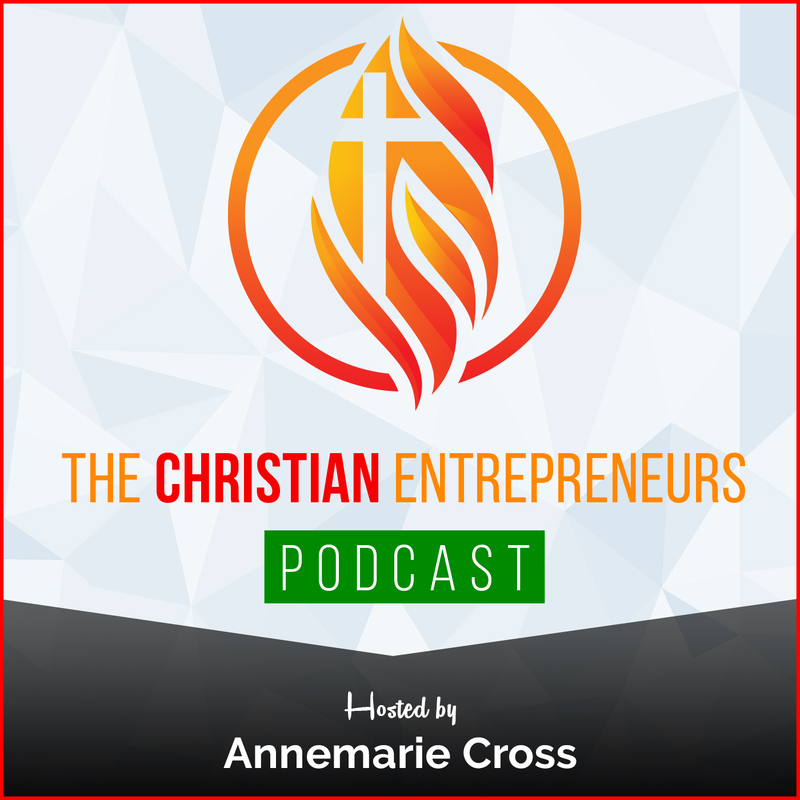 As a Christian Entrepreneur she see’s what she does as part of what God has called her to do, and recently published a book called ‘The Christian Entrepreneur ’which showcases the journeys of 9 Christian Entrepreneurs.